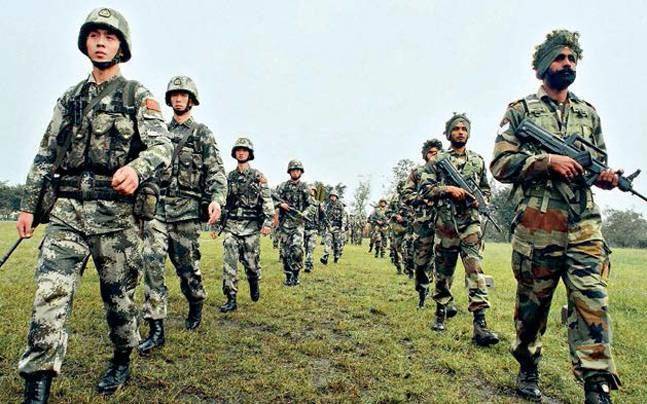 India-China Joint Military Exercise Commences In Pune! 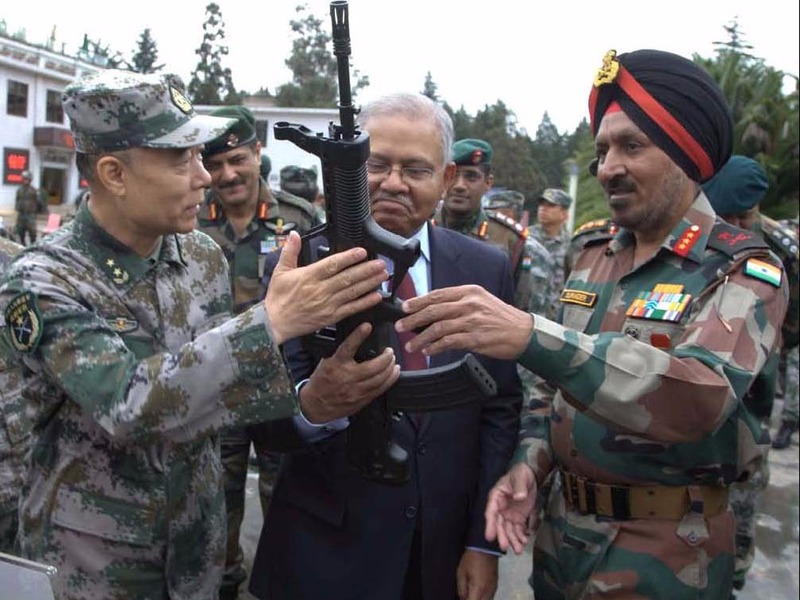 India-China joint military exercise ‘Hand-In-Hand 2016’ started off on a great note on Wednesday at the parade ground in Aundh military camp in Pune. 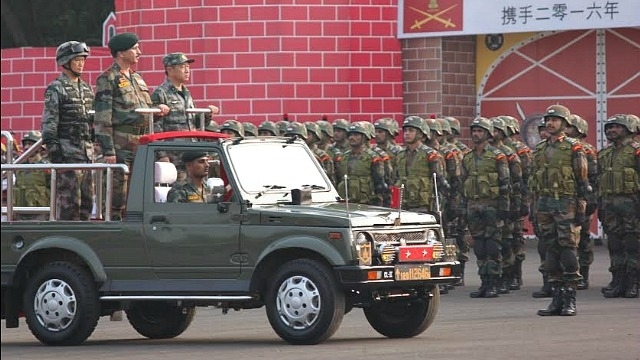 This parade began under the presence of many senior officers of both the countries including Major General YK Joshi of India and General Wanj Haijiang of the People’s Liberation Army (PLA) of China. Both the senior military officers addressed their respective contingents before Wanj Haijiang of Chinese Army declared the exercise as open. The primary objective of this joint exercise is to train and assimilate both the Armies’ with each other’s operating procedures and training methods to fight off the cross border terrorism and also to enhance trust and cooperation between the two armies in the wake of increased terrorism activities where their service may be called upon to fight off anti-terrorism operations under the mandate of UN. This ceremony was then followed by both the armies displaying their weapons like assault rifles, grenade launchers and other equipments. The ceremony concluded with an alluring and enthralling display of traditional martial arts of both the countries. Khukri Dance and Malkhamb by the Indian soldiers was also a treat to watch. According to reports, this ceremony is expected to terminate on 27th of November. This 13-day schedule of the exercise will be focused to train the soldiers on crossing of obstacles, special heliborne operations, firing of different weapons, handling and neutralization of improvised explosive devices and conduct of cordon and search operations in insurgency and terrorism environment.